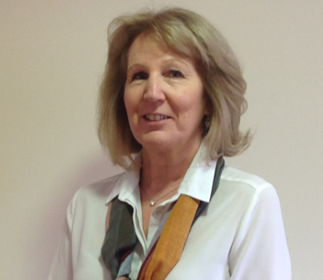 Christine Wright is Progressive’s Accounts manager, dealing with the accounting and reporting side of the business. Her diversified role also includes managing the human resources for the company, encompassing the health and safety, training and wellbeing of the team. Following a relocation to Gloucestershire Christine joined Progressive in 1998 shortly after it was formed and she is now an integral part of the management team. When not in the office she enjoys travel, fine wine and good food – some of which she cooks herself.